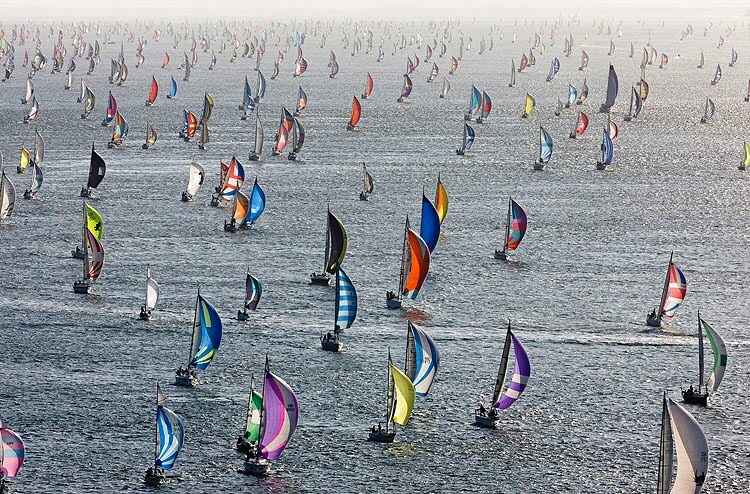 Dry sailing as it is known, has become popular around the Solent. 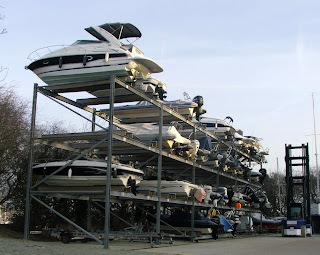 The idea is that your boat is stored ashore, when you want to use it call the yard, who will launch it and have it ready to use. 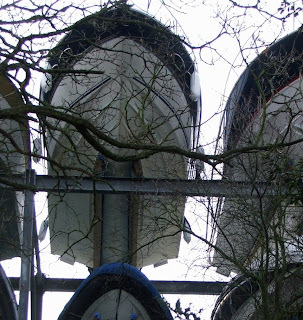 The advantages are that your boat is stored out of the water, so less chance of osmosis or other damage, no need for anti fouling, plus the system is cheaper than keeping the boat afloat for the whole season. Some yards have put in high rise storage to maximise use of space, with specialist equipment to enable an easy and fast launch and recovery. Call me over cautious, but that large sports cruiser (above) looks just a little top heavy, perched right the way up there. 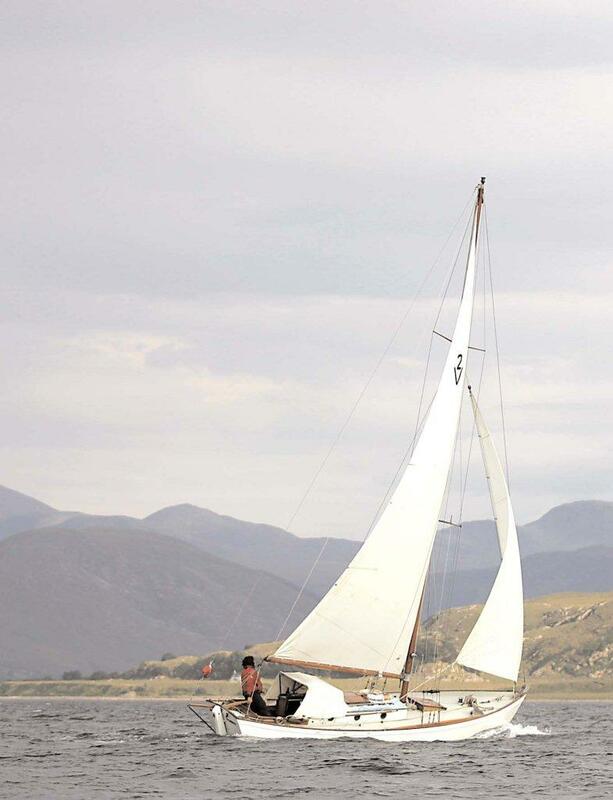 Come the winter gales, with all that windage, I just hope it's going to be strapped down securely. 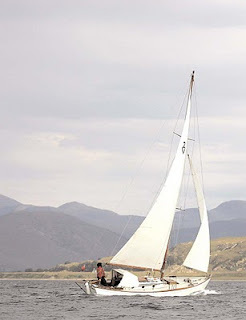 I know these boats weight a couple of tons, but to my mind those base rails seem a little narrow. I think I'm happier with my boat floating safely in the water. Last weekend it looked like spring had finally arrived and our little part of the world was warming up. 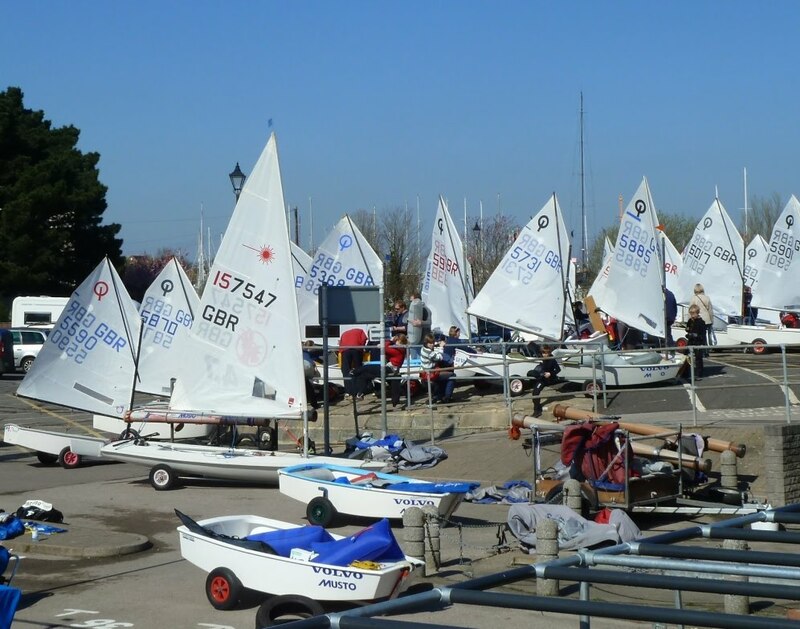 Down in Lymington the Opi fleet had gathered for an early season event, it was great to see all the parents and kids getting ready for what was probably the first outing this year, even if the wind was a little light, which disappointed of one or two of the up and coming hot shots. 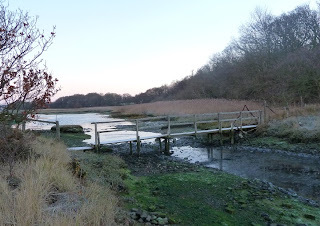 Over in Hamble things were slightly different on Sunday, where the "warming pan" weekend was taking place. 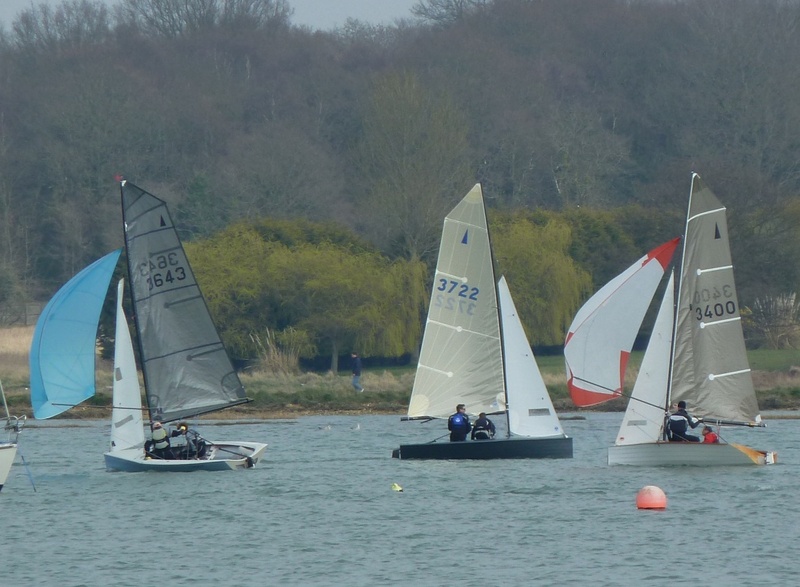 In what I believe is the 49th year, dinghy racing gets underway with fleets of Merlin Rocket, National 12, Firefly and Foxer dinghies. Hamble River Sailing Club runs the event which has a course in entrance to the river, the prevailing wind normally allows a spinnaker run up river past the town quay and this year was no exception. Although they are a protected area for wild life, the path which follows the river is always pretty busy with people walking, bird watching and enjoying the area at weekends. 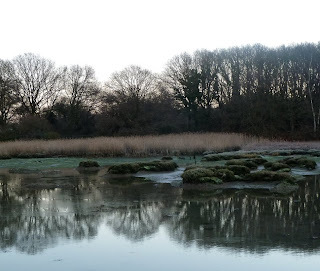 At first light on a chilly winter's day however everything is completely still apart from a few wading birds, with spring rushing up headlong, things are changing fast and I'll have to be up very, very early to see it in so peaceful and tranquil mood in the coming months. Down on Southampton Water's eastern shore the Netley Sea Scouts have organised a regatta for June this year. 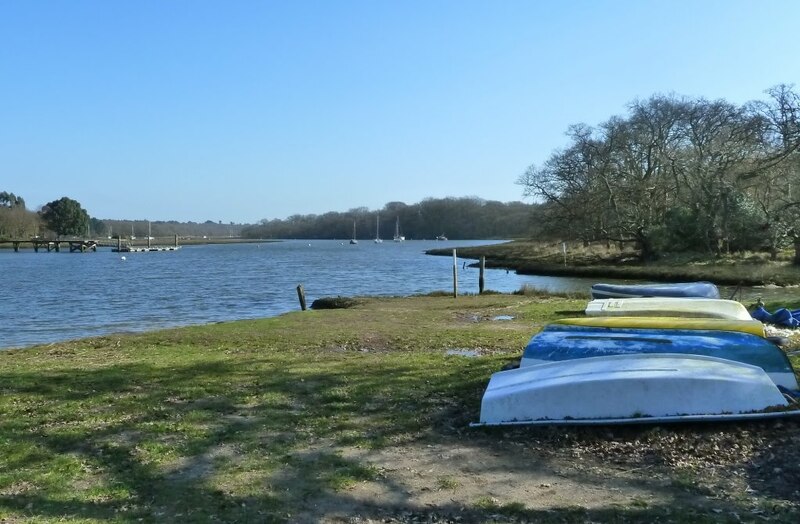 Netley village runs along the shore line so it's a great place for an event which will feature traditional gig rowing with several of the local Bursledon Gigs taking part as well as dinghy racing and other shore side attractions. 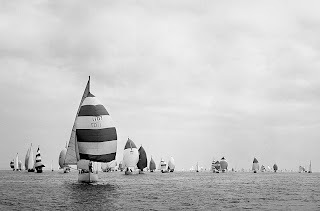 A hundred years ago almost all of the Solent villages held regattas, fierce competition taking place between local fishing boats racing often from from an anchor down start, while the band from HMS Mercury would play ashore. 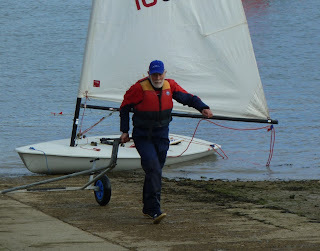 If you follow this blog you will hopefully be aware of Tillerman, fellow blogger and seasoned Laser campaigner. Well the good news is Tillerman isn’t alone; down in Hamble we have our own Laser veteran who was taking advantage of Sunday’s fine weather to go for a quick spin. 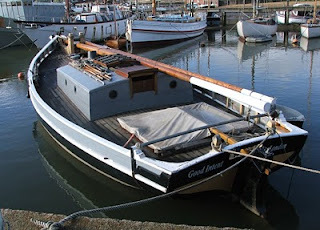 It got me thinking, the Old Gaffers Association have an age allowance in their handicapping system for boats over 50 years old. 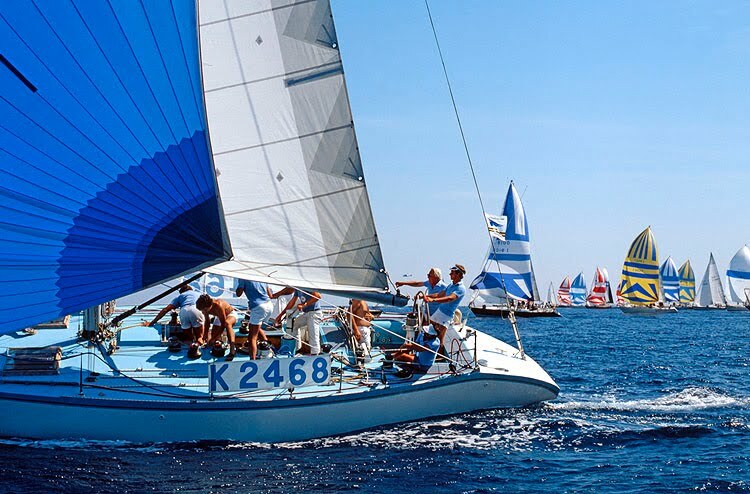 Maybe we should campaign with the Laser association for something similar for crew age – to give those of us over 50’s a bit of help and even things up with the youngsters as we duck under the boom. 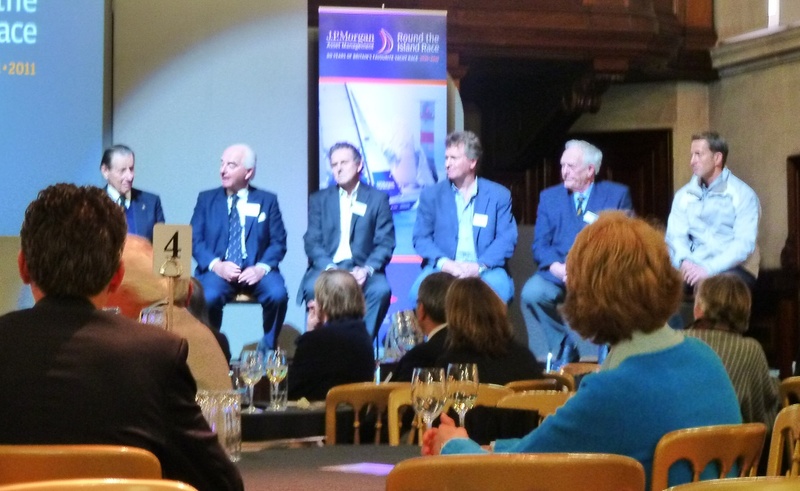 At the recent lunch to mark the 80th Anniversary of the Round the Island Race we were all given a memory stick which contained information about the event. 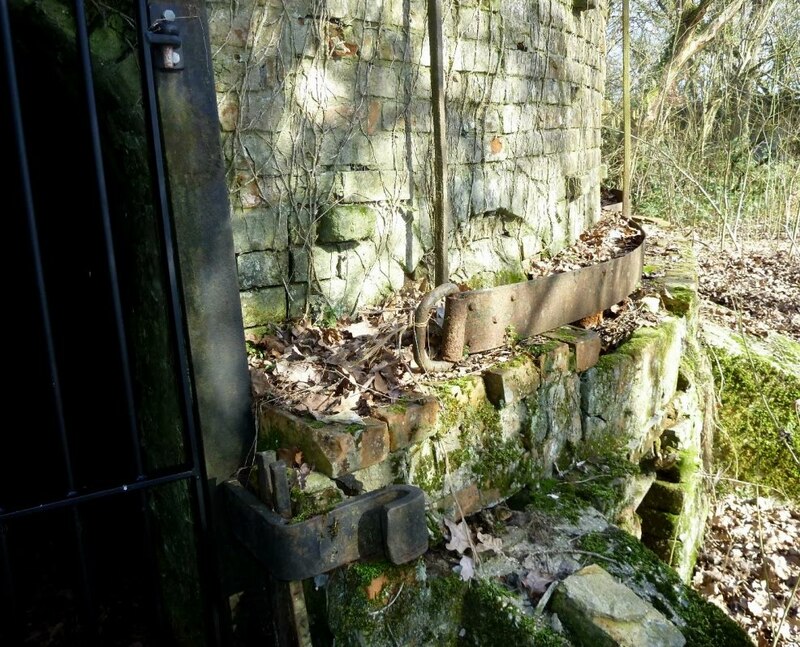 It also contained thumb nails of some of the famous photographs which were being sold for charity. Now I’m not sure what the copy write position is on these images, we were all given them on portable media, so it must be assumed that we would transfer and view them on our computers, and since so much of computing is in the Cloud these days, it’s probably reasonable to put them onto a blog. 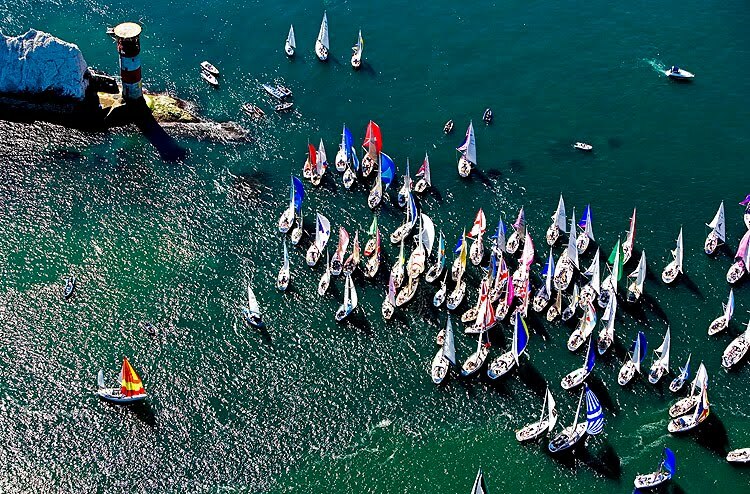 Full credit to the photographers who own these images, if anyone sends me an email I will happily remove them, but in the spirit of the event and some additional promotion on behalf of those who created these fantastic pictures here they are. Just off the main footpath between the Beaulieu village and Buckler's Hard in the New Forest is the less well known Bailey's hard. Vessels for the British Navy were built in the little creek as long ago as 1680 surrounded as it is by oak woodland, sheltered with access to the Solent it was an ideal site for ship construction. 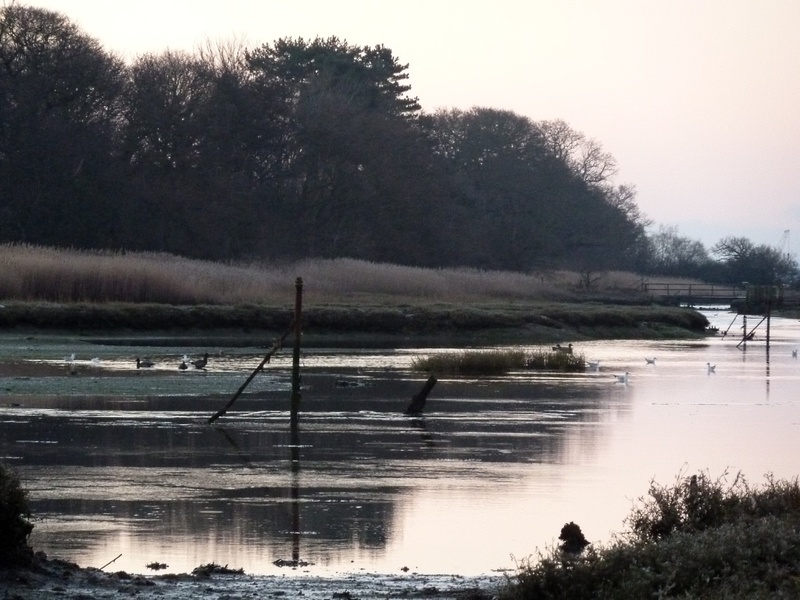 Today you can still see why it was such a good location, the Beaulieu river is at high water and the small creek off to the right. 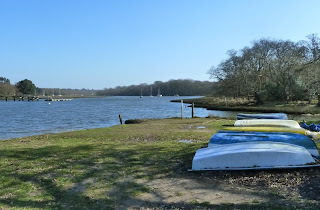 In the foreground the site is still used as a hard, but only to store dinghies from the yachts moored in the river. 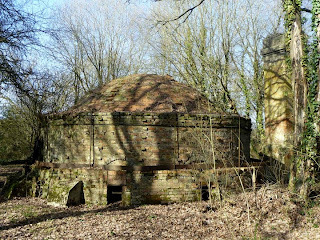 The site was also used for brick production, the with the remains of this beehive kiln still intact. 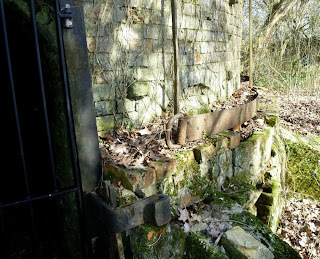 Presumably with access to the water, boats were used to transport the bricks, but a small railway was also built during the 1850's. This detail of the kiln shows the massive steel belt which runs right around the circumference, under tension to hold the structure together. 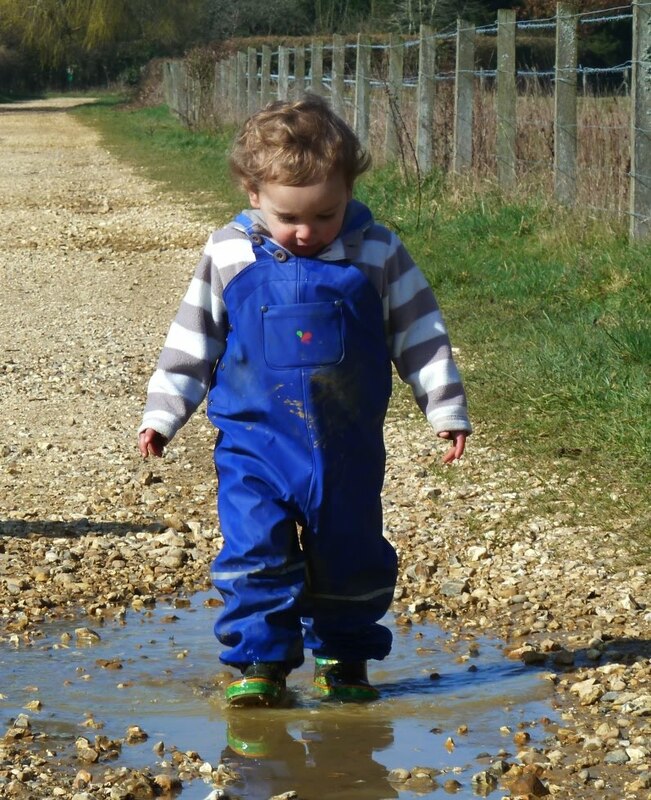 Forget theme parks, fun fairs, toys - all you really need is a bright sunny day, wellingtons and lots and lots of puddles. How much more fun can you have! 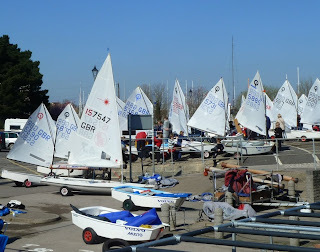 It's been nearly a month since I launched a new blog, 1001 Boats and the response has been fantastic. 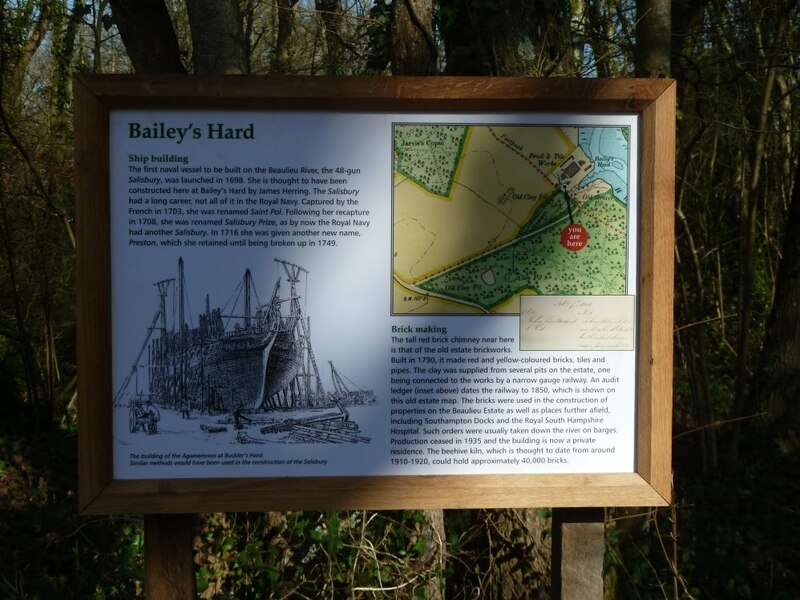 The idea is really simple post loads of interesting boats and ask visitors if they enjoy what we do then make a donation to charity. 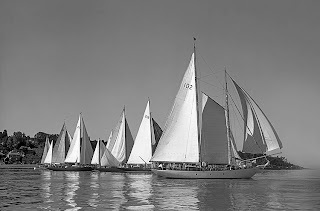 I've been joined by fellow bloggers Michael AKA Doryman, Brandon Ford and Thomas Armstrong of 70.8% as contributing authors, we're hoping to be joined by a couple more shortly, if you would like to be involved please drop me an email - we need your help if we're really going to get to 1001 Boats, plus the variety of view point will keep things interesting for our readers. 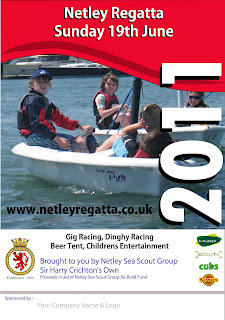 If you don't want to be a regular contributor please do send me details of boats you like I'll be happy to post them. Below is just a few of the great boats which have feature so far - but why not go over there or better still bookmark 1001 Boats and become a regular. I was fortunate to be invited to a lunch to celebrate the 80th Year of the Around the Island race. 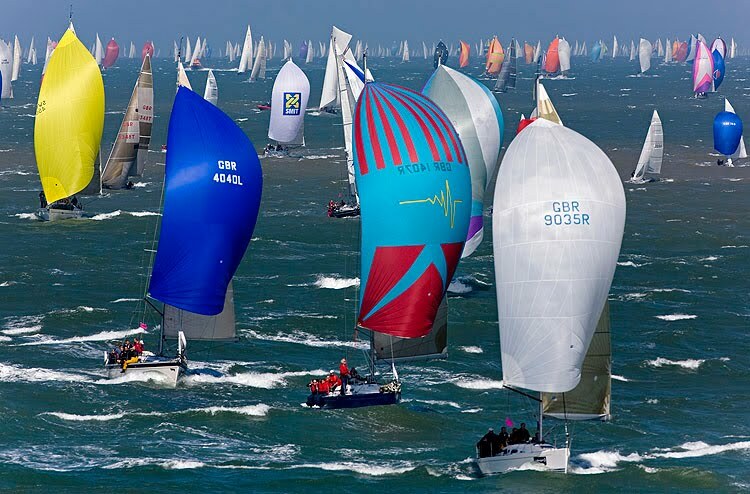 The event takes places in June each year starting and finishing at Cowes, the course is a 50 mile circumnavigation of the Isle of Wight. Since the first race in 1931 the event has grown with some 1800 boats and 17,000 participants in last year’s race in making it one of the largest participant events in the UK. 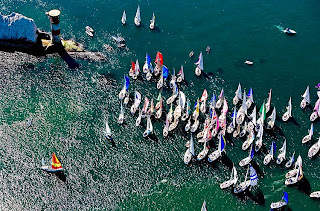 Round the Island Race is run by the Island Sailing Club, what is remarkable is the event is open to just about everyone so there are small cruising boats mixing it up with the Formula 1 equivalents of the sailing world. With a handicap system in place the famous Gold Roman Bowl winner can and does come from any of the classes. The lunch was held at one of JP Morgan London offices with some august company, previous Roman Bowl winners included (left to right) Robin Aisher, Admiral of the Island Sailing Club and winner in 1985 on Yeoman XXV. 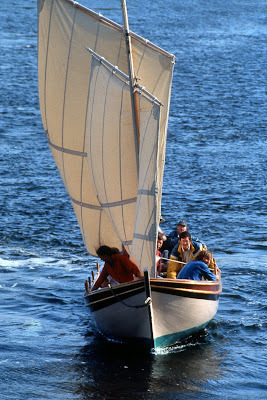 Peter Nicholson world famous boat builder and winner in 1964 on Rocquette. 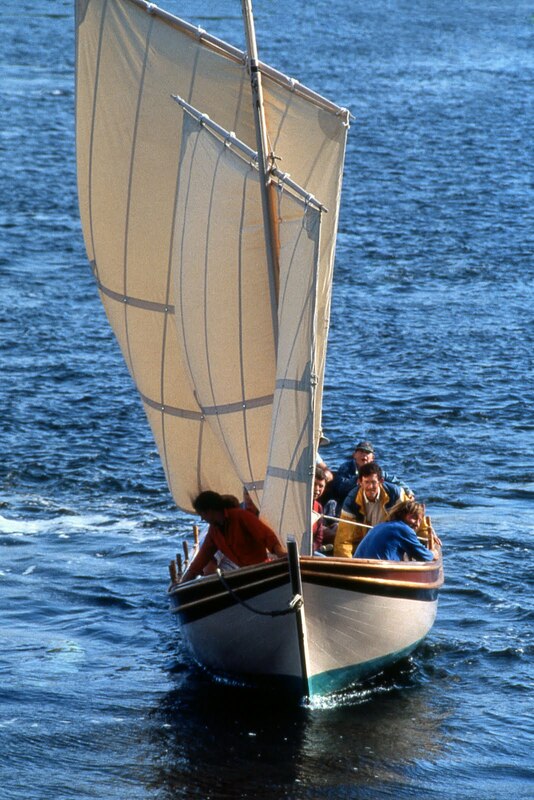 Julian Everitt who designed and built the yacht Green Onion for his late wife Julia Dane, the second female winner back in 1982. 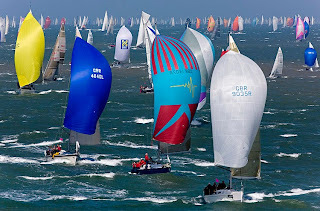 Simon Rogers who’s family Contessa 26 - Rosina of Beaulieu has won three times in 2002, 2003 and 2006. 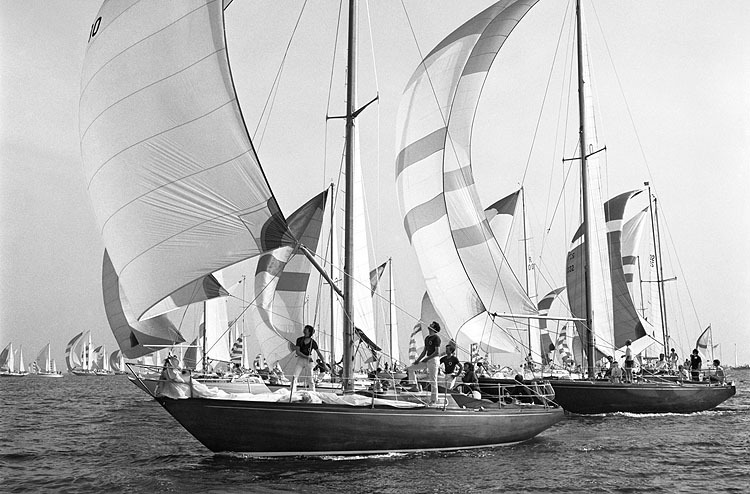 Ian Lallow, winner in 1972, 1973 with Sir Edward Heath (Prime Minister at the time) onboard Morning Cloud II & III. 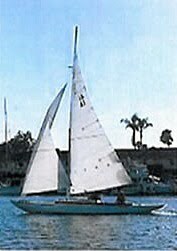 Ian also built the two yachts. Ben Ainsley (right) who has yet to win the Roman Bowl spoke about his experience of the event. 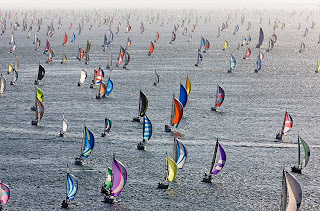 Three photographers who have recorded the event for many years had generously donated examples of their work to raise money for charity, which made a wonderful back drop to the event. 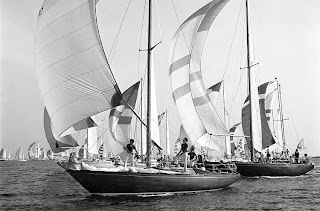 Keith Beken, Rick Tomlinson and Thierry Martinez were each asked to present they favorite photograph and tell the story behind it. It seems that since my last post on the Pink - the Hamble Ferry that the colour has caught on elsewhere on the river. 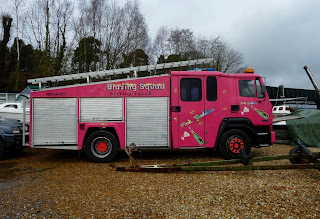 Up at the Cabin boatyard I did a bit of a double take on this Pink fire engine. 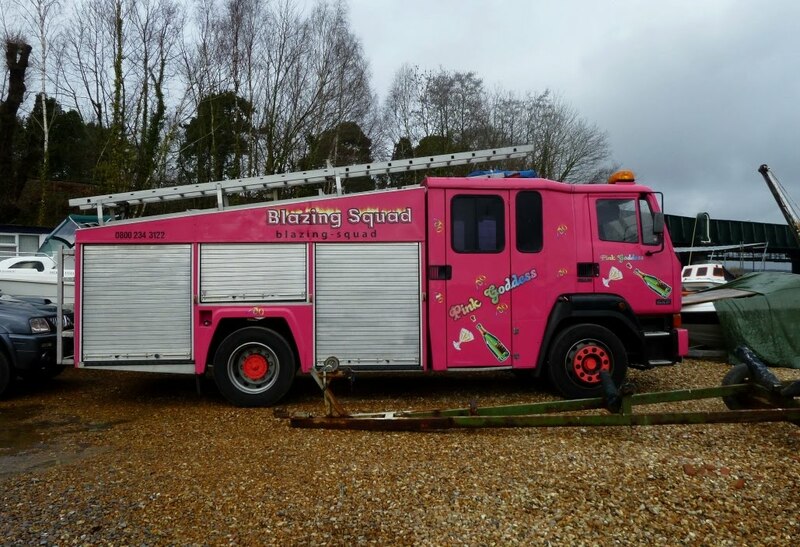 These old model fire engines were normally green and known as a Green Goddess, not surprisingly then this one is named Pink Goddess.